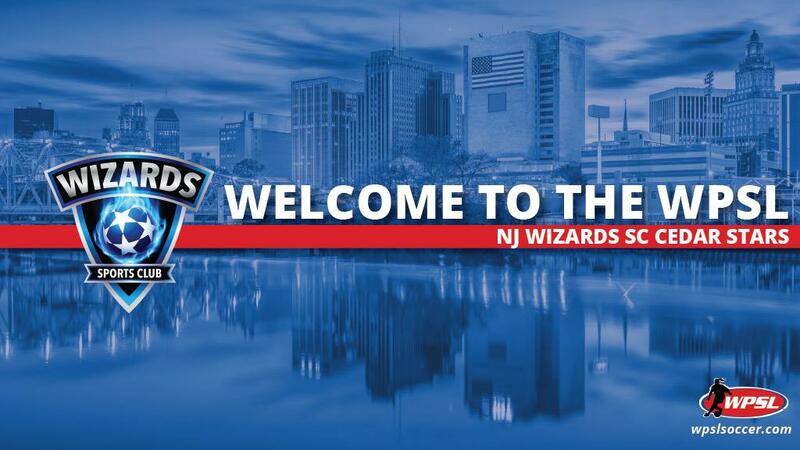 CEDAR GROVE, New Jersey – NJ Wizards SC Cedar Stars, part of the Wizards Sports Club in Northern New Jersey, have joined the Women’s Premier Soccer League as an expansion club, the league announced Tuesday. Tamas Kovacs, the founder and president of Wizards Sports Club, will serve as the WPSL club’s coach. Steve Davis joins him as the club’s sporting director along with general manager Lee Glover. Founded in 2016, Wizards Sports Club strives to make a difference in every player’s life in a positive and welcoming atmosphere. In joining the WPSL, the club has the opportunity to showcase positive role models for its youth while supporting female players who aspire to play at the professional level.